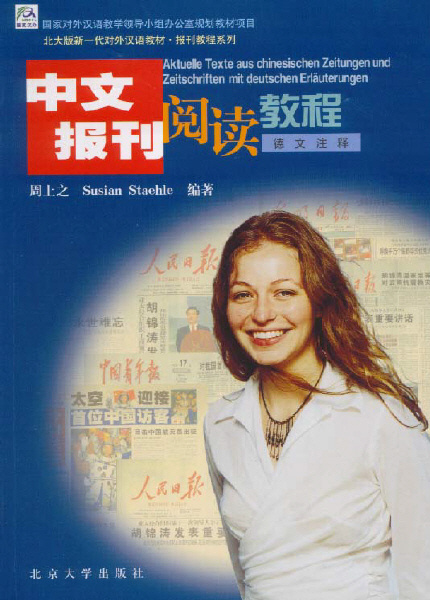 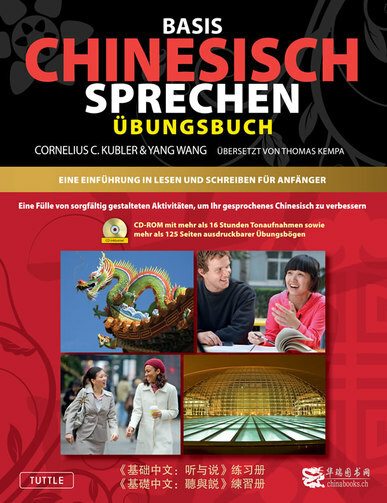 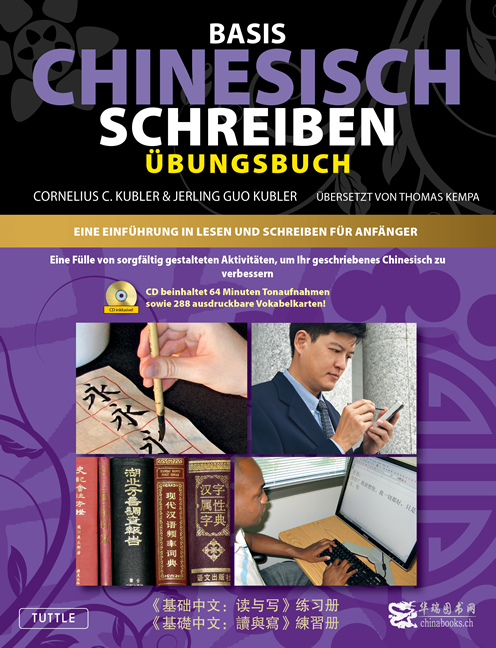 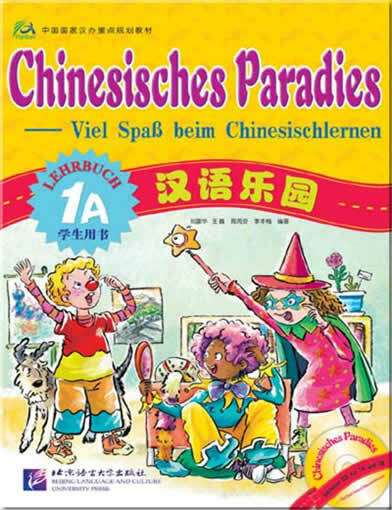 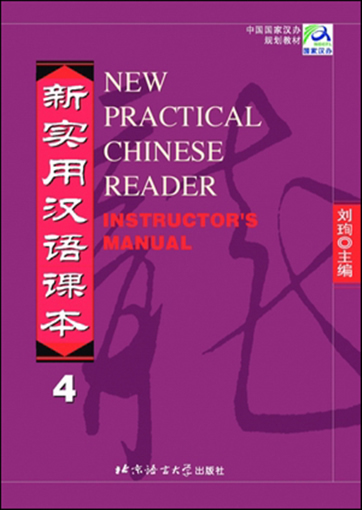 Chinese Paradise - the Fun Way to learn Chinese is a major work by The Office of Chinese Language Council International. 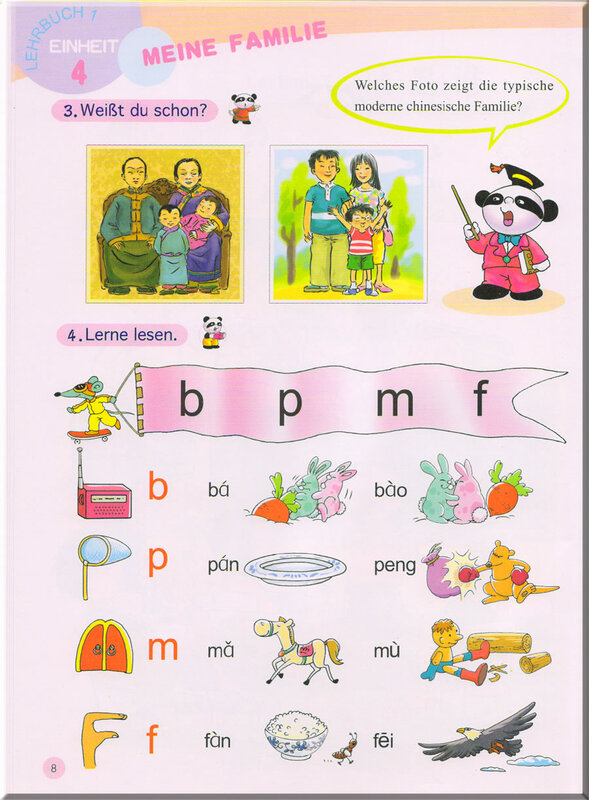 It is mainly designed for children in Europe and America, together with an edition of Thai annotation. 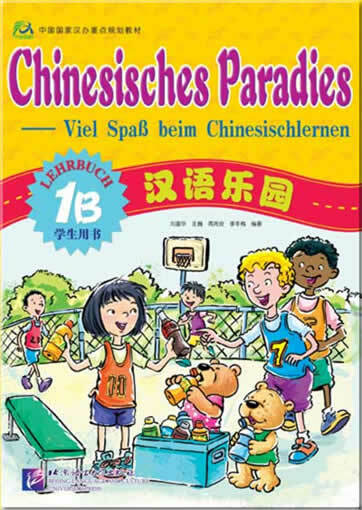 Considering that children are active and vigorous, Chinese Paradise - the Fun Way to learn Chinese teaches Chinese through colorful, vivid and interesting pictures and games; And based on a comprehensive survey of the Chinese teaching situation in European and American elementary schools, this series involves plenty of highly applicable teaching activities that children will like. 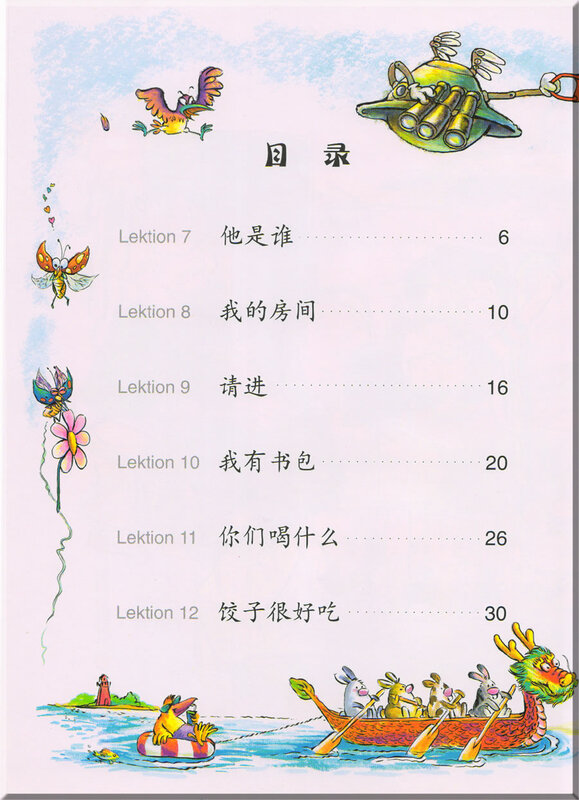 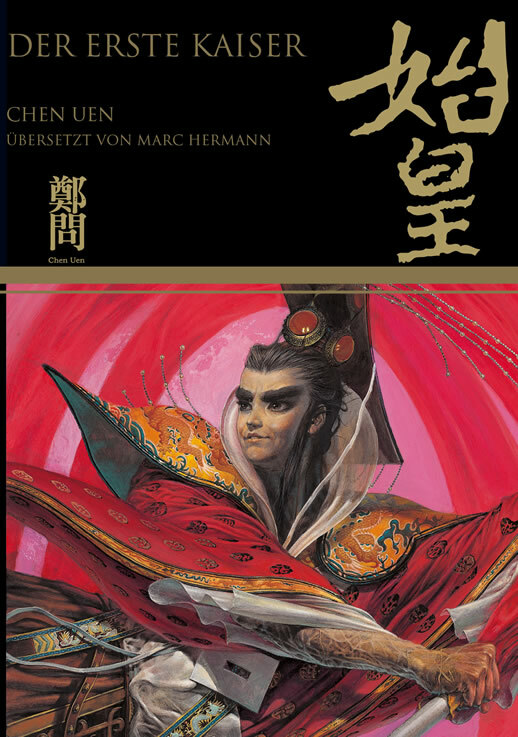 Each level of the Student's Book contains six units, 12 lessons in all. 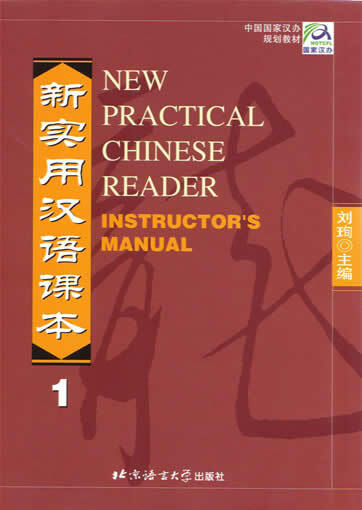 Each lesson teaches one or two characters, about ten phrases, and one elementary sentence pattern. 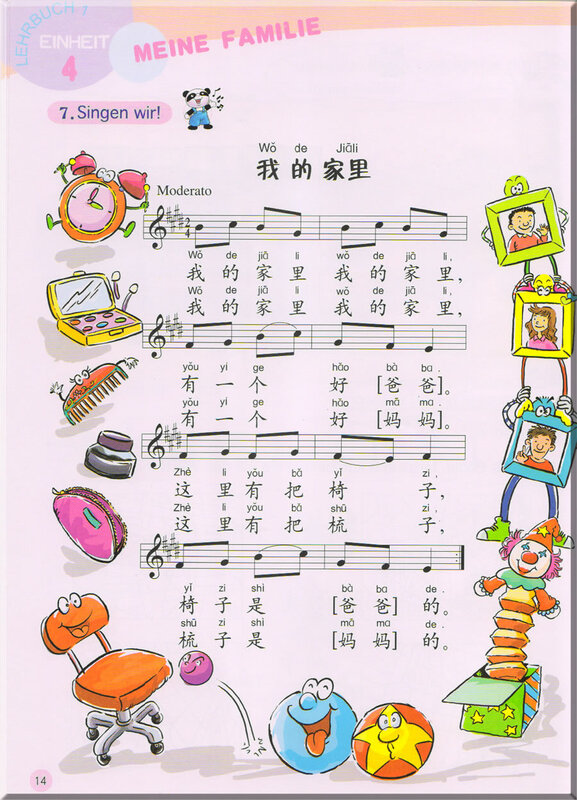 Having finished all the three levels, the learner can master 50 characters and 300 new phrases, make simple sentences, recite some Chinese child rhymes and poems, sing some Chinese child songs, and know something about Chinese culture. 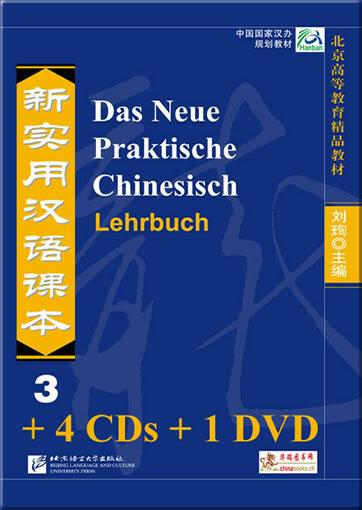 With Volume A of each level, we present you with a corresponding CD. 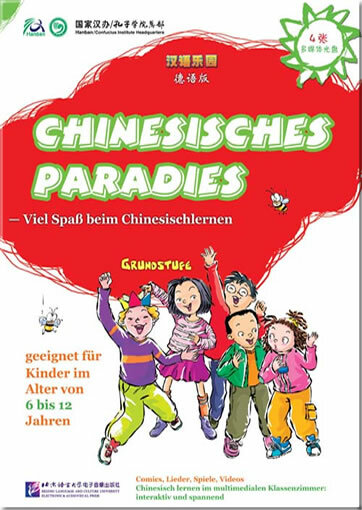 Inside Chinese Paradise - the Fun Way to learn Chinese, there are interactive sentence patterns, new words, Chinese characters learning, illustrative introduction to Chinese culture and language, various games and activities such as handiwork, songs, and stories. 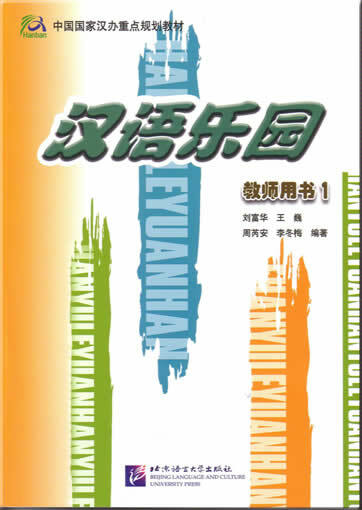 Our publishing house will continue developing additional auxiliary teaching wares. 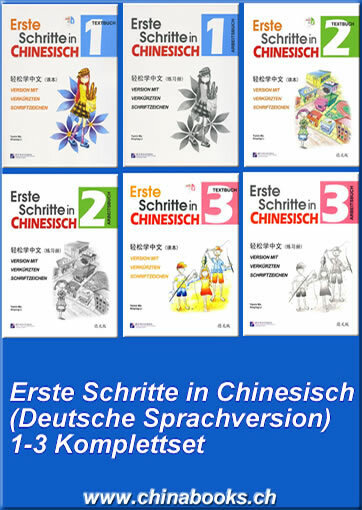 English, Thai, French and German version are available. 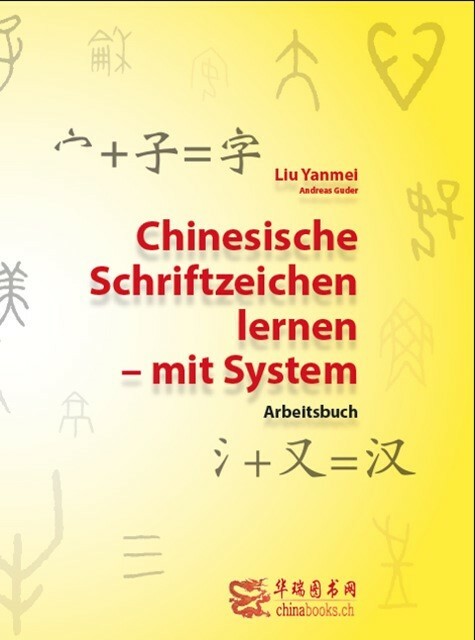 It's a key for children to open the door to the Chinese language, leading them on a pleasant and exciting journey to interesting and enjoyable places in the world of Chinese. 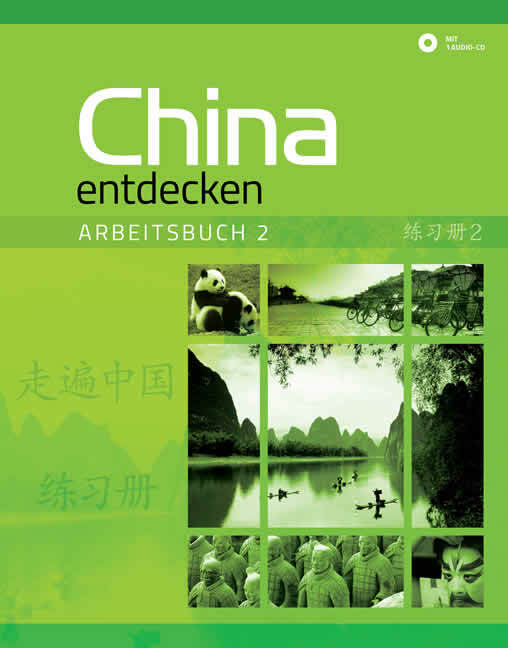 This product was added to our catalog on Donnerstag 15 Februar, 2007.